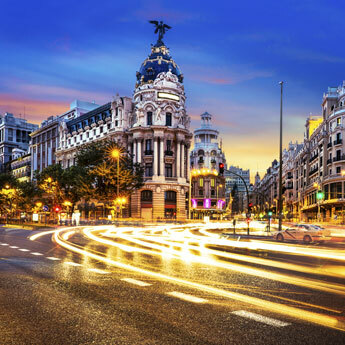 Every year, lists upon lists of cities are hailed as the most romantic place to spend Valentine’s Day. We thought we’d delve a little deeper and take a look at those special romantic spots in each city. Set to a soundtrack of classical, modern, 70s and 80s music, this water show is not to be missed if you’re visiting Barcelona on a romantic break. 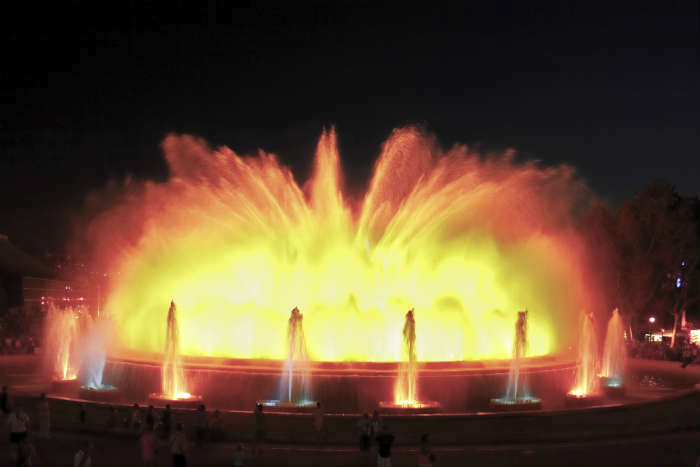 Just off the Plaza Espanya, the Magic Fountain of Montjuic will dazzle lovey dovey couples with its spectacular display of light, colour and music! 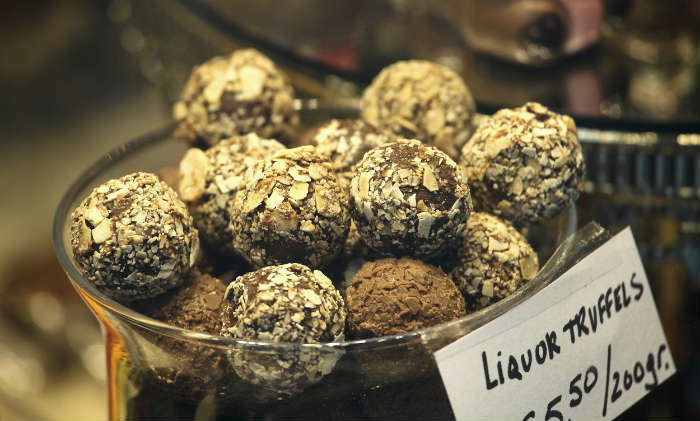 While in Brussels, the home of delicious chocolate, spend a few hours on a tour around some of the city’s finest chocolatiers. Take a walk around the city and you can sample the cocoa delights on offer - you might even get the chance to make your own! That’s got to be better than the usual box of chocolates, right? 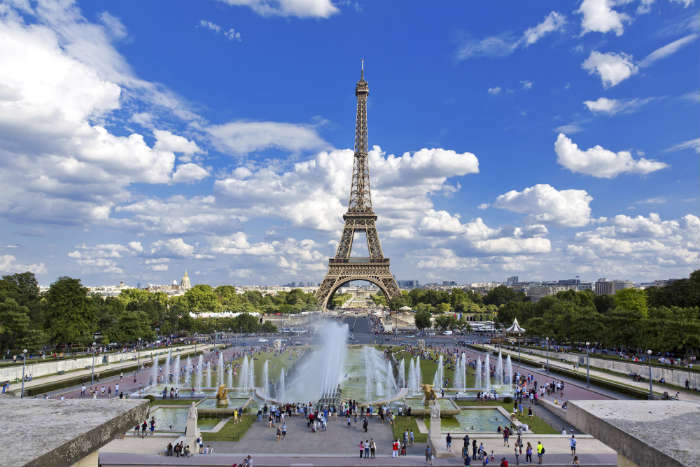 It might be a bit clichéd but the Eiffel Tower really is one of the most romantic spots in the French capital of Paris. Whether you’re stood under it, looking at it from across the river, viewing the city from the top or enjoying its sparkling lights on an evening, there’s no way you and your loved one can’t be captivated by this beautiful structure. 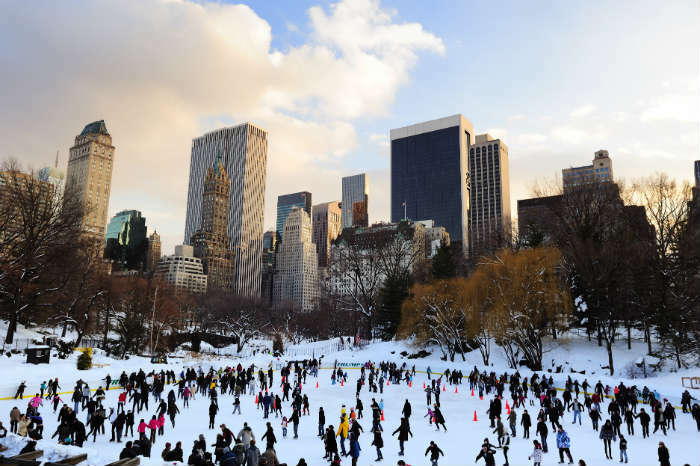 Grab your partner's hand, step on to the ice and skate around one of New York City’s ice rinks. Set against the spectacular back drop of the NYC skyline, it makes for the perfect place for a romantic day or evening. Plus it gives you the perfect excuse to snuggle up to each other! If you are heading to New York for a romantic break, check out New York City's Dating Hotspots. 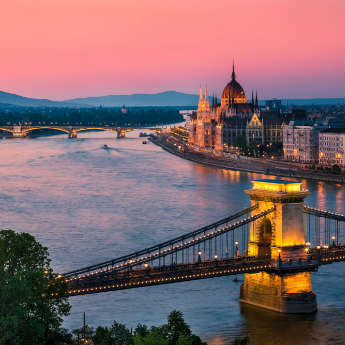 Rekindle romance in one of Budapest’s naturally heated thermal pools. 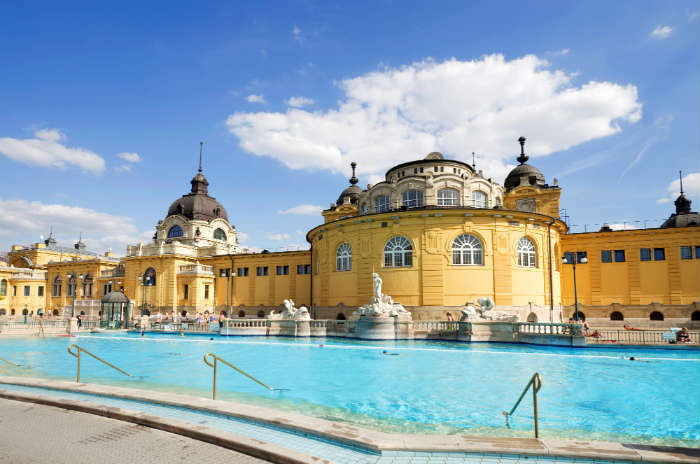 Szechenyi Baths are a grand outdoor affair and the perfect place to warm up in winter. If you prefer a more cosy experience though, Gellert Spa is a beautifully ornate place where you can enjoy warm spring pools and luxurious spa treatments! 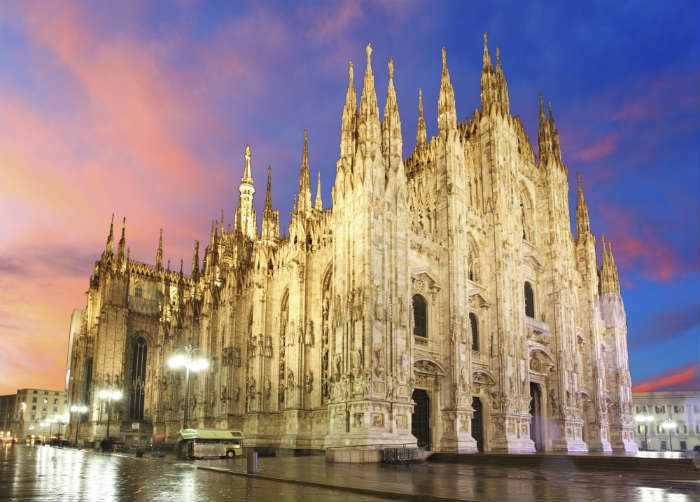 Just as magnificent as it is imposing, Milan’s main square is dominated by the striking Piazza del Duomo. Head to the top of the white marble cathedral for peaceful and spectacular views of Milan, or wander around the square during the day or evening for an enviable romantic Instagram shot! 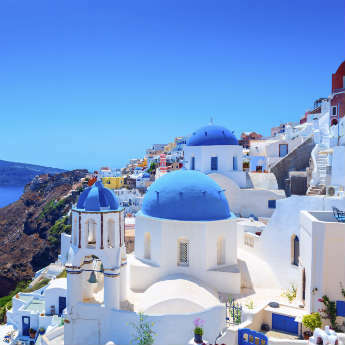 Which cities would you recommend for a romantic break away?